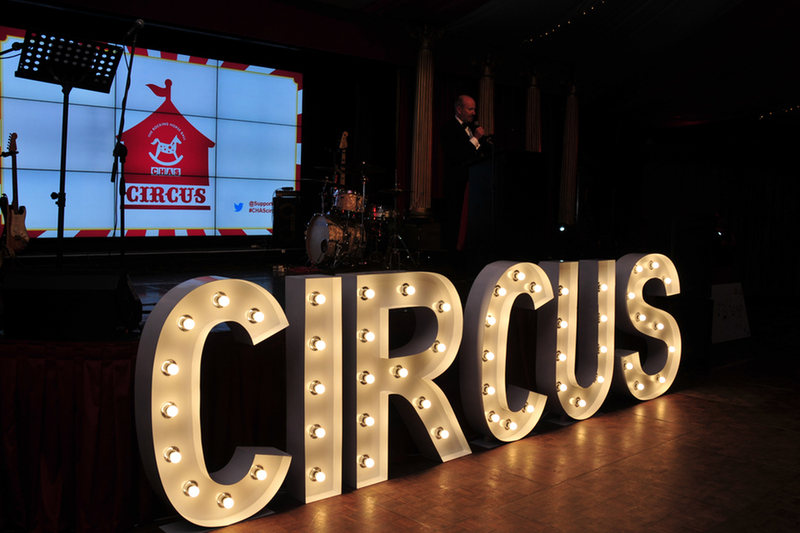 Conferences, award evenings, product launches or store openings; we have the perfect products to bring lots of fun and engagement to proceedings. 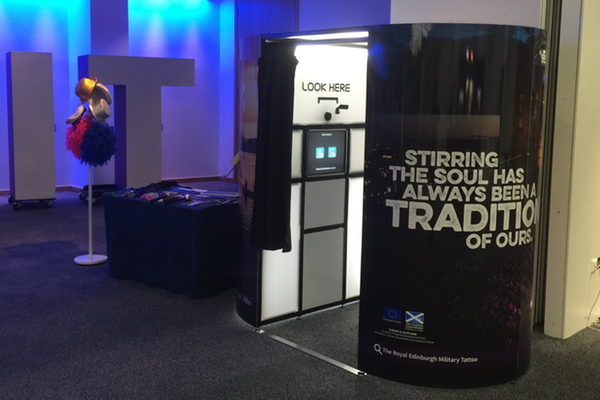 Photo booths are great for branding opportunities, instant social media engagement, customer and colleague interaction and just great fun! 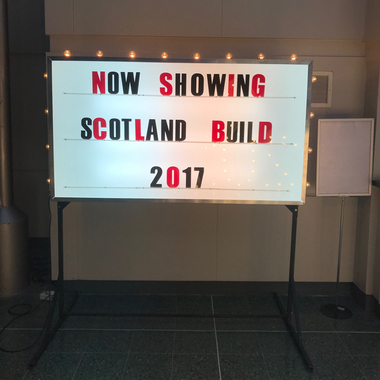 Whilst our giant light-up letters and signs can make a statement – whether its putting your brands name in lights at a black-tie event or using them at a photo call. 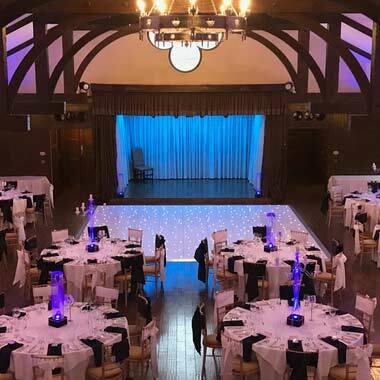 An LED dance floor is perfect for catwalks, exhibition stands or as originally intended –for dancing the night away at that awards evening, charity fundraiser or Christmas party. 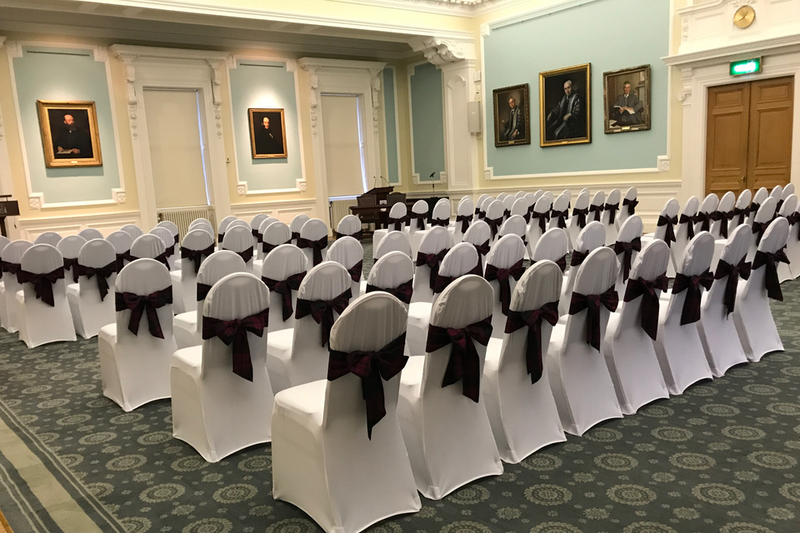 We can also help with venue dressing, helping you transform any room. All these great services from one trusted supplier. 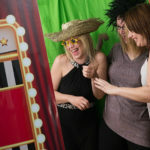 Our photo booths are of the highest quality, powered by an Apple computer packed full of amazing features. Only the best cameras and printers are used to achieve great pictures every time, with a service second to none from the start of your booking to our friendly and helpful booth attendant on the day. 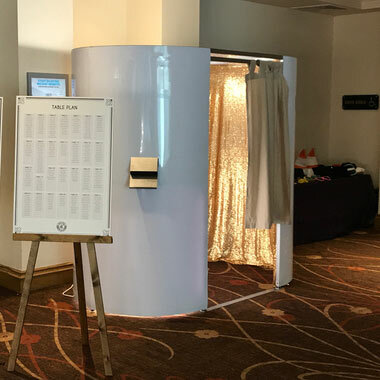 Select a photo booth cover from our extensive range that best fits your theme, or have a bespoke cover made to really make a statement. None of our booths are branded Booths4you as it’s not our party, it’s yours! 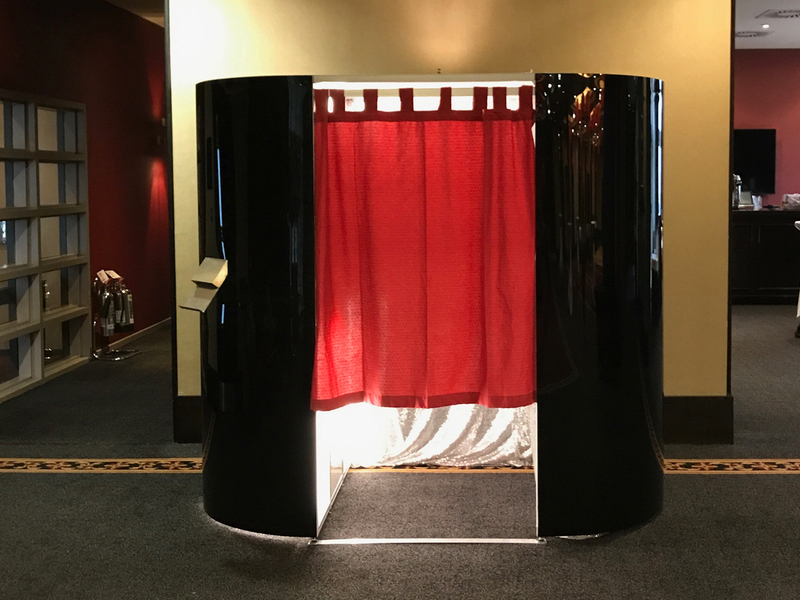 Branding a photo booth externally is eye catching; standing 2m tall and 2m in length it makes a real statement with its lights a glow and laughter resonating inside. Customers or guests will be naturally attracted creating a fun experience whilst engaging with your company, brand or launch. Branding is spread across 5 panels which you keep, giving you the option to use them elsewhere or keep for future events, when you can change as many or as few of the panels as you want. Branding doesn’t stop externally, the touch screen inside the booth can be branded and we can add your logo or message to the print the user will take away with them. There are lots of different picture templates to choose from or you can design your own, including the frame that surrounds the photos. You can also brand the background of the photo or use our amazing green screen and let the computer superimpose themed images of your choosing, the choices are limitless. 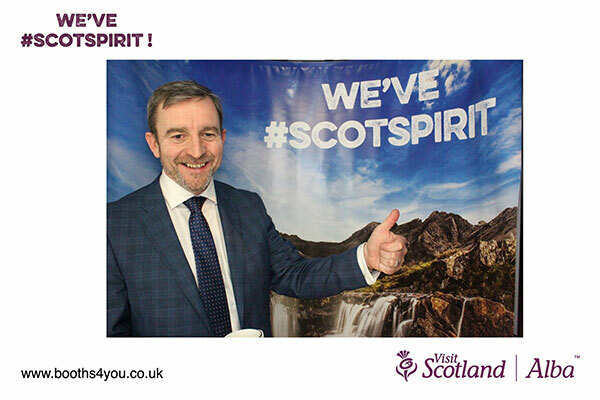 Social media is key to any successful campaign, making our photo booths the perfect option to drive interaction and engagement with your customers, colleagues or guests. Once the picture, video or GIF is taken the images can be posted instantly from the booth direct to Facebook, Twitter or shared via email. The booth can even be set up to post instantly to your Facebook page! Social media is about the here and now, Booths4you can help you deliver that! 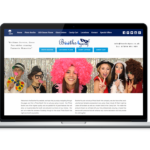 Photo booths are not only fun and engaging but they can also help you to retain customers with the help of our voucher production software or survey capabilities. Branded vouchers can be designed using one of our templates. Your customers enter the booth, take a photo and when the picture prints the voucher is attached! Use it to give them a discount on their next visit or to advertise your next big thing. 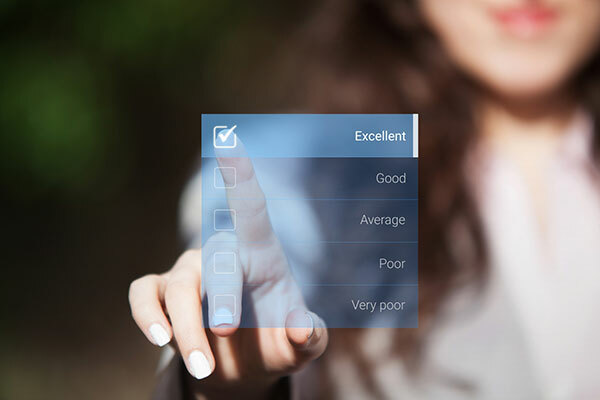 Use our survey software to get important instant feedback on your brand. You can ask 3–5 simple multiple choice questions which the customers answer using the touch screen. It can even ask for their email address at the end for future marketing opportunities. 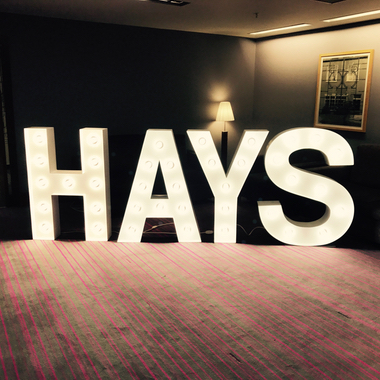 Our giant letters and numbers are perfect for any black tie event, photo call or when you just want to make a statement. 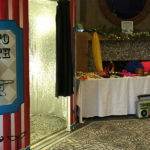 Get your message out there and add a bit of sparkle to the event. They are the perfect photo opportunity on the night – watch social media go mad for them. We have the full alphabet, all numbers and even hashtags. We can also change the bulb colour if you have something different from white in mind. Get in touch with your light-up letter ideas, we would love to make them happen. 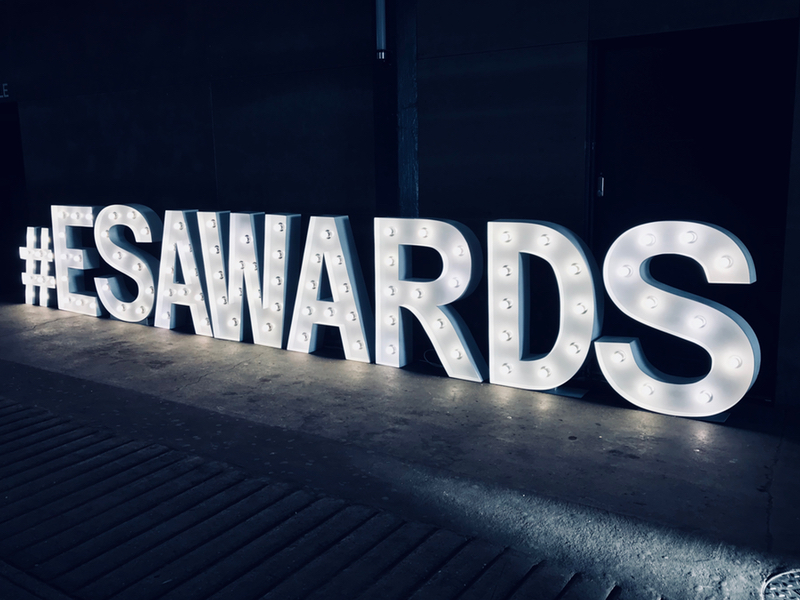 It’s not just the “not so little” extras we provide like Giant Light-up Letters, Dance Floors and Photo Booths, we also provide room decoration, so why look anywhere else? Deal with one supplier and tick off that “to do” list. Whether it’s 75 or 750 people we can help dress any room with crisp white linens, table runners, chair ties and beautiful centrepieces. Add a little ambiance to the room with the use of mood lighting or starlight backdrops – any room can be transformed! Join the party on social media.